Please tell me how to get this product at Malaysia? I am now stay at Kuala Lumpur. 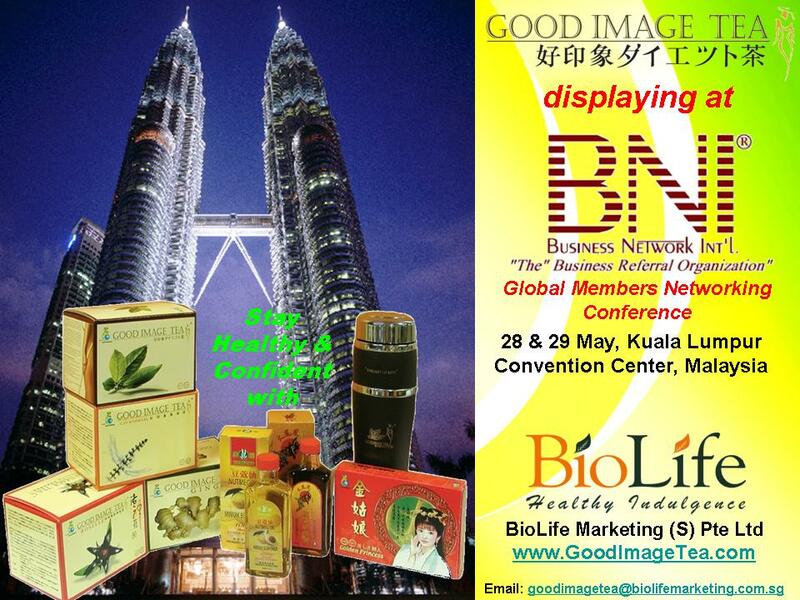 Could you get someone to contact me at +60122146968 to tell me where can i get Good image Tea in Kuala Lumpur. I need it urgently. This is very good product for heatlh.